Once you complete the Life Dreams and Legacies Quest you will be able to use orbs to build the Arcade, once the Arcade is built your teen sim will be able to use the arcade machines. After the time has passed come back and click the exclamation mark above your sims head to find one of the arcade gamer collectibles in that row. 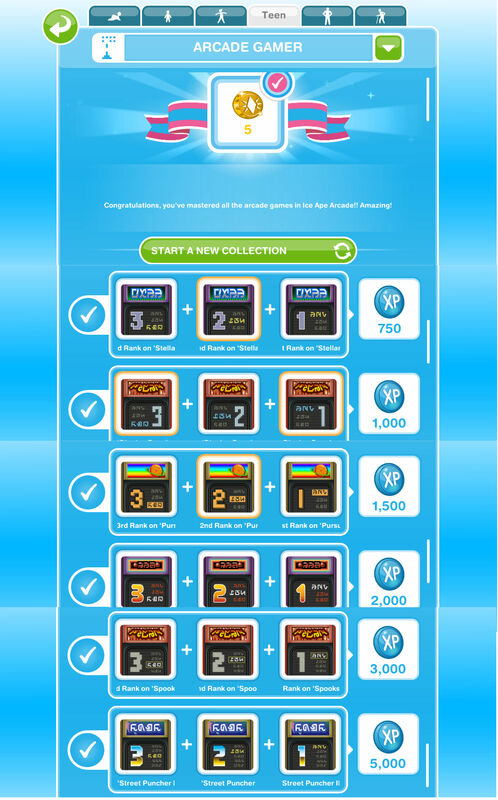 You still level up in this hobby but the hobby level up percentage isn’t important as the arcade gamer collectibles don’t unlock depending on your level, when you finish a row of arcade gamer collectibles you will unlock the ability to use the next machine to find the ranks in the next row. How much is the all in one arcade game for our homes? And can we buy more than one ? no, you can only find the last row on the 12 hour machine. Does the all in one arcade game let you play for the hobby, or is it just for fun? it lets you play all of the options for the hobby. Pregnancy is not possible in the game. Thanks, I’m glad they help!